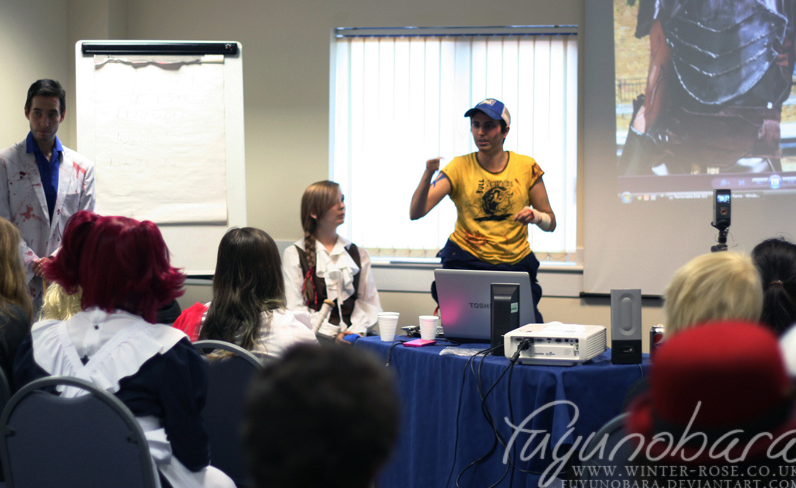 Throughout the convention, we aim to give you as broader taste on all aspects of Cosplay, Gaming and other related aspects as possible. We do this by bringing in professionals, veterans and experts in all these areas to give talks and demonstrations about them. Every year we try and add as many as possible to the bill. We also use these as a chance to promote traditional Japanese aspects as well, from Kimono's to Foods.